A team of Israeli scientists believes a cure for cancer is within reach, even optimistically predicting that it will be found within a year. But at least one expert in the U.S. has questioned the cure's legitimacy and said it's more likely just another claim on a list of "irresponsible and ultimately cruel false promises" for cancer patients. The company, Accelerated Evolution Biotechnologies Ltd. (AEBi), has described the treatment, MuTaTo, as comparable to a cancer antibiotic that uses a multipronged approach similar to the treatment given to HIV patients. 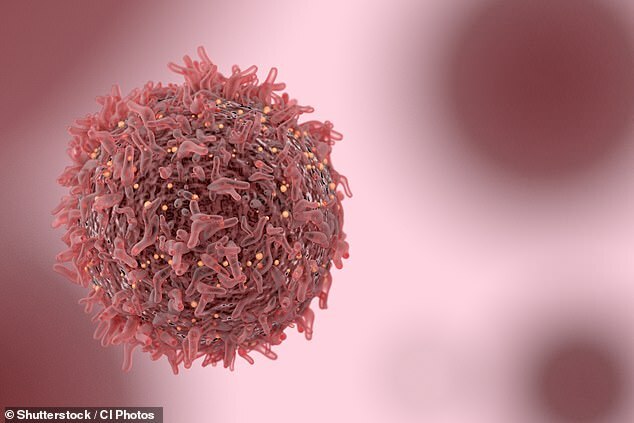 The team told the Post that their treatment is a multi-targeted approach that uses a combination of several peptides for each cancer cell, reportedly eliminating the chance to be evaded by a mutation. “We believe we will offer in a year’s time a complete cure for cancer,” Dan Aridor, of AEBi, told the Jerusalem Post. The company's CEO, Dr. Ilan Morad, said MuTaTo also works to target the cancer stem cells, eliminating the chance for recurrence, with Aridor claiming that it will be effective from "day one," and cause "no or minimal side effects at a much lower cost than most other treatments." The treatment has not been tested in humans yet, although Aridor said it has shown success in mice trials and is nearing the stage of clinical trial. But Neel isn't biting.“More likely, this claim is yet another in a long line of spurious, irresponsible and ultimately cruel false promises for cancer patients,” he said.